Ballyhalbert on the Ards peninsular is situated at Burr Point, the most easterly point of Ireland. Its name seems to be a corruprion of Ball-Thalbot or Talbotstown, after the Talbot family which occupied this area following the conquest circa 1300. 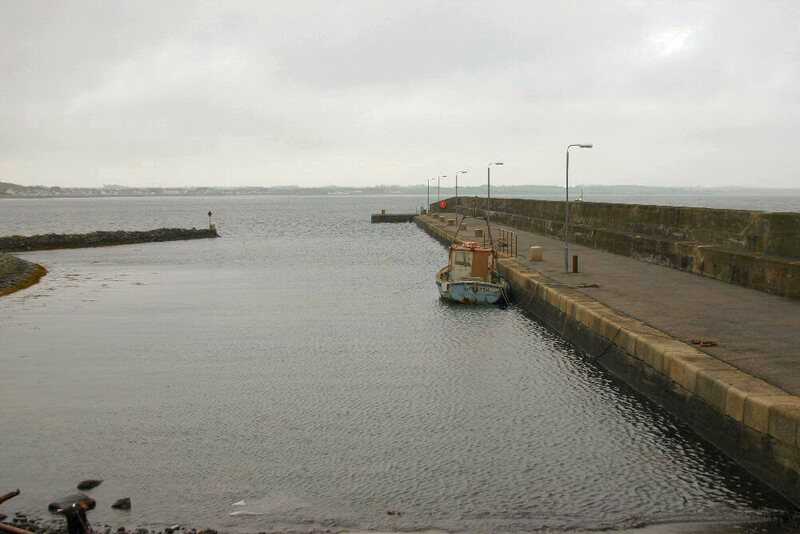 The harbour mainly dries at low tide and is now used only for leisure purposes and by the occasional small fishing vessel.